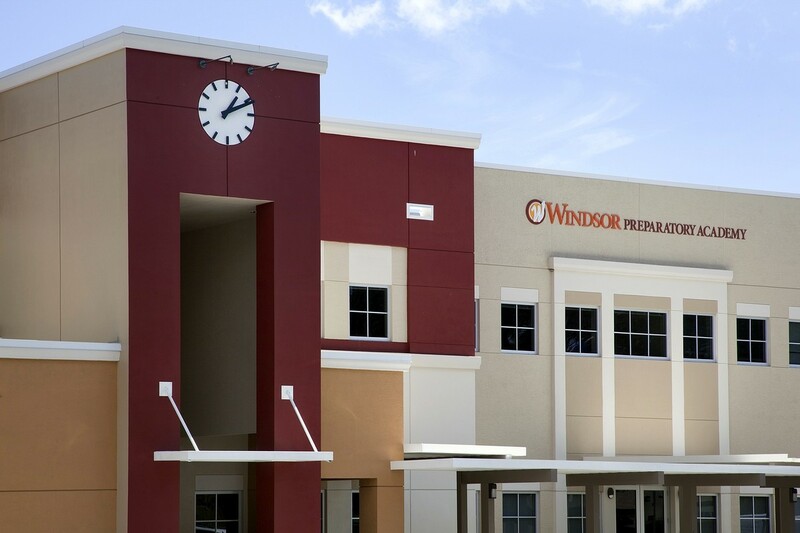 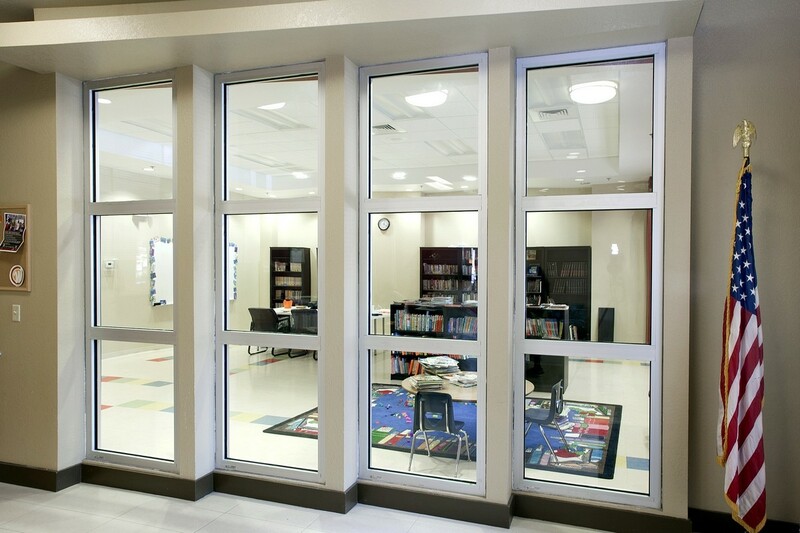 Acquisition, renovation and expansion upgraded an existing facility to Charter School Properties’ standards, including IT, mechanical, fixtures and general usability. 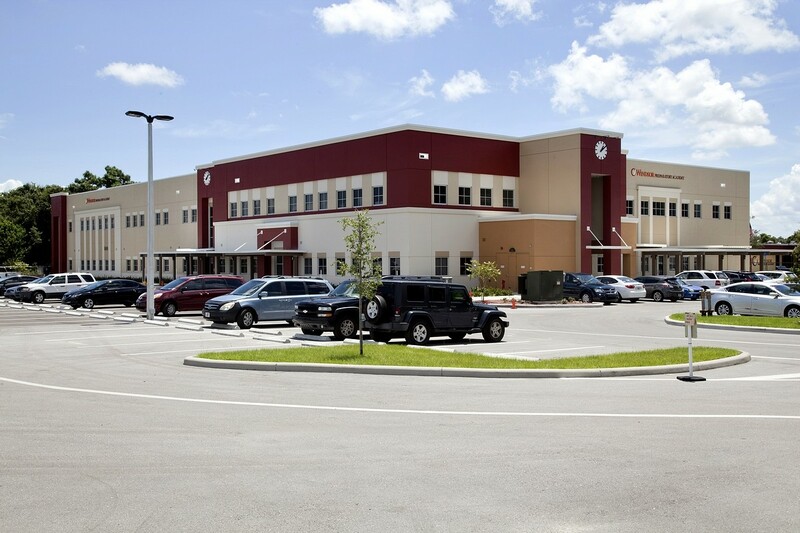 Redesigning an existing school for K-5 use, CSP alleviated neighborhood traffic issues and internalized traffic on school property. 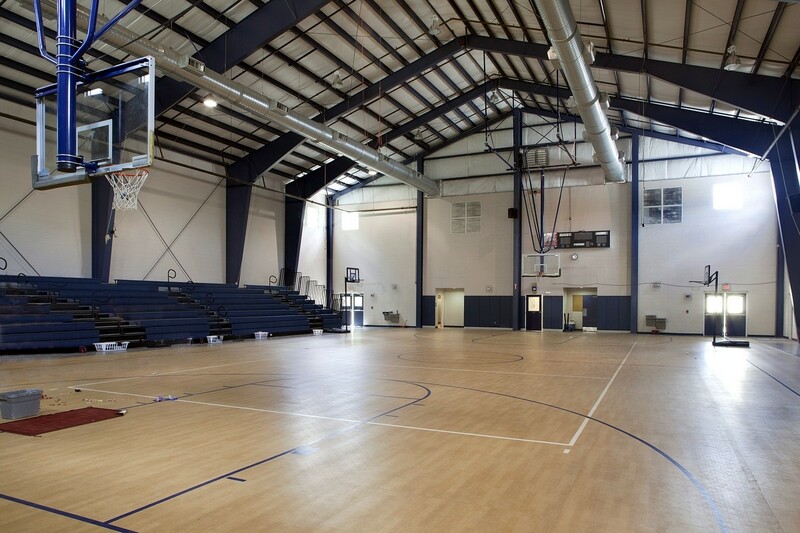 Construction of new 40,000 sf prototype school, plus renovation of 12,000 sf gymnasium with fully enclosed, air-conditioned basketball court plus indoor stage with advanced lighting and mechanical systems.